FIGHT BACK AGAINST TELEMARKETING SPAM! Have you been receiving unwanted or harassing phone calls or text messages? These calls and texts may be against the law! Penalties range from $500 – $1500 for every time you were called by an autodialer and/or received a pre-recorded message or text message for the purpose of getting you to buy something or to collect a debt. 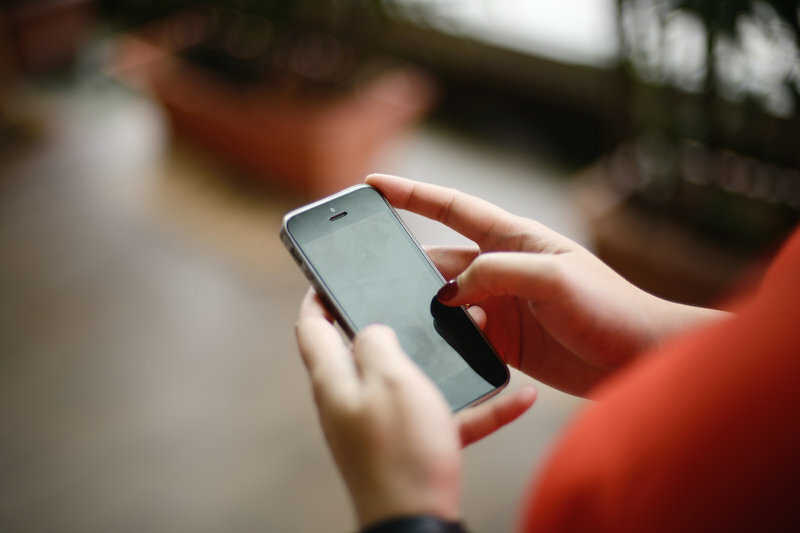 What is the Telephone Consumer Protection Act? The TCPA limits the use of automatic dialing systems, artificial or prerecorded voice messages, SMS text messages, and fax machines. It also specifies several technical requirements for fax machines, autodialers, and voice messaging systems—principally with provisions requiring identification and contact information of the entity using the device to be contained in the message. As of October 2013, pursuant to the Telephone Communications Protection Act of 1991 (TCPA), businesses are not allowed to call OR text you using autodialing systems and/or with pre-recorded messages for the purposes of telemarketing or debt collection without your consent. Our founding partners were trained at the largest plaintiff’s consumer and securities class action firm in the United States before founding our firm in 2008. Since then, we’ve built our reputation in employment, consumer protection, and securities fraud class action cases, and are known nationwide for our fearlessness: no defendant is too large or powerful for us to tackle. 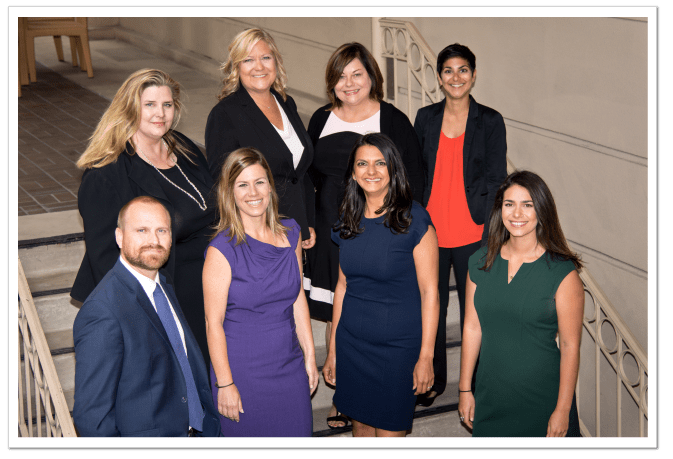 Our mission is simple and straightforward: to obtain life-changing results and closure for our clients through compassionate representation of the highest caliber. We can go after telemarketers for you! or fill out our free case evaluation form below. We serve the following localities: Los Angeles County including Los Angeles; Orange County including Aliso Viejo, Anaheim, Brea, Costa Mesa, Fountain Valley, Fullerton, Garden Grove, Huntington Beach, Irvine, Laguna Niguel, Mission Viejo, Newport Beach, Orange, Santa Ana, Tustin, and Westminster; Riverside County including Riverside; and San Diego County including San Diego.